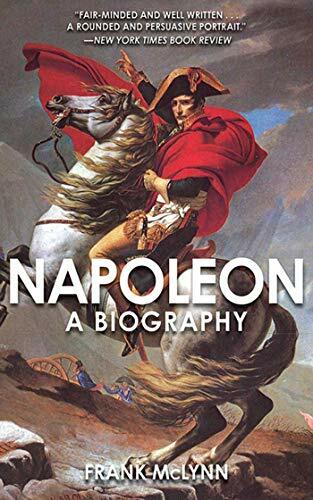 Napoleon Bonaparte, (15 August 1769–5 May 1821) later known as Emperor Napoleon I, was a French military and political leader who is considered one of the most influential figures in European history. Born in Corsica and trained as an artillery officer in mainland France, he rose to prominence under the First French Republic. He distinguished himself as a military commander fighting in Italy. In 1799, Bonaparte staged a coup d’état and installed himself as First Consul; five years later he crowned himself Emperor of the French. In the first decade of the Nineteenth Century, he turned the armies of the French Empire against every major European power and dominated continental Europe, through a series of military victories epitomised in battles such as Austerlitz. He maintained France’s sphere of influence by the formation of extensive alliances and the appointment of friends and family members to rule other European countries as French client states. It appeared that through Napoleon’s tactical genius, nothing could stop the French as they won a series of military victories. However, in 1812, the French invasion of Russia led to a reversal of fortunes. His army succeeded in advancing to the outskirts of Moscow, but it was a hollow victory. The Russians had retreated into the interior, leaving a desolate and empty city. Cold and worn down with illness, his Grande Armée was forced into a long and painful retreat through the deep freeze of the Russian winter. In 1813, the Sixth Coalition defeated his forces at Leipzig, and the following year the Coalition invaded France, forcing Napoleon to abdicate and making him an exile in the island of Elba. However, less than a year later, Napoleon escaped Elba. After his escape, an army was sent by Louis XVIII to arrest Napoleon, but Napoleon was able to sway his former army and they dramatically joined up with Napoleon. On returning to Paris, Louis XVIII fled and Napoleon regained power. Almost straight away, eight European countries joined forces against him to make a coalition army led by the Duke of Wellington. It was at Waterloo, in June 1815, that the Duke of Wellington decided to turn and fight Napoleon. The Battle of Waterloo was a close-run affair, with the outcome uncertain at one stage. But, the arrival of the Prussian army helped to swing the battle against the French, and Napoleon was eventually decisively beaten and ousted from power. Napoleon spent the last six years of his life under British supervision on the island of Saint Helena, where he died. 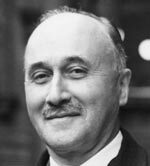 His autopsy concluded he died of stomach cancer, though Sten Forshufvud and other scientists have since conjectured that he had been poisoned with arsenic. Despite his military prowess and empire building, he was also conscious of a more spiritual perspective on life. 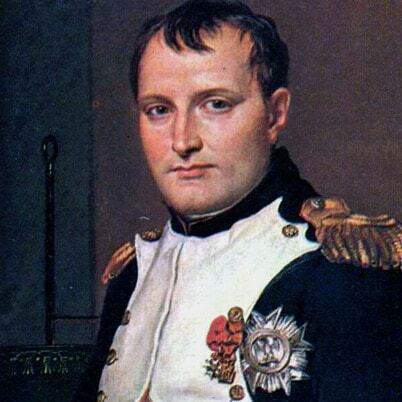 Napoleon scored major victories with a modernised French army and drew his tactics from different sources. His campaigns are studied at military academies the world over, and he is regarded as one of history’s great commanders. While considered a tyrant by his opponents, he is also remembered for the establishment of the Napoleonic code, which laid the administrative and judicial foundations for much of Western Europe. Eventually, his ambition outreached his ability, leading to his humiliation in the severe Russian winter and later against the British at Waterloo. The Duke of Wellington, the British Commander at Waterloo was asked who he thought was the best General of all time. Wellington’s reply was revealing in its unmitigated praise for Napoleon. “In this age, in past ages, in any age, Napoleon!